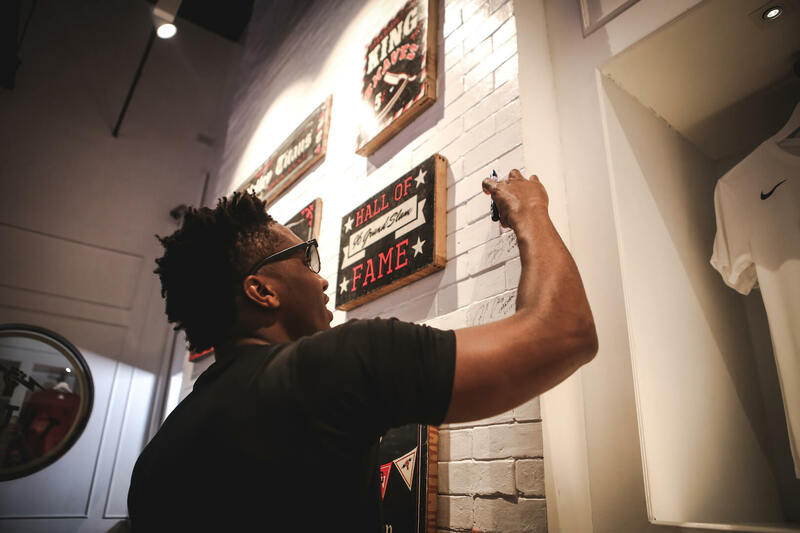 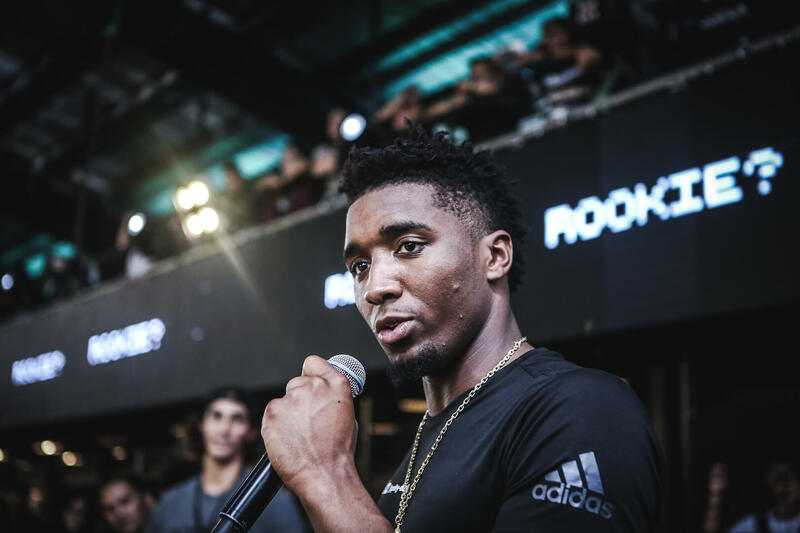 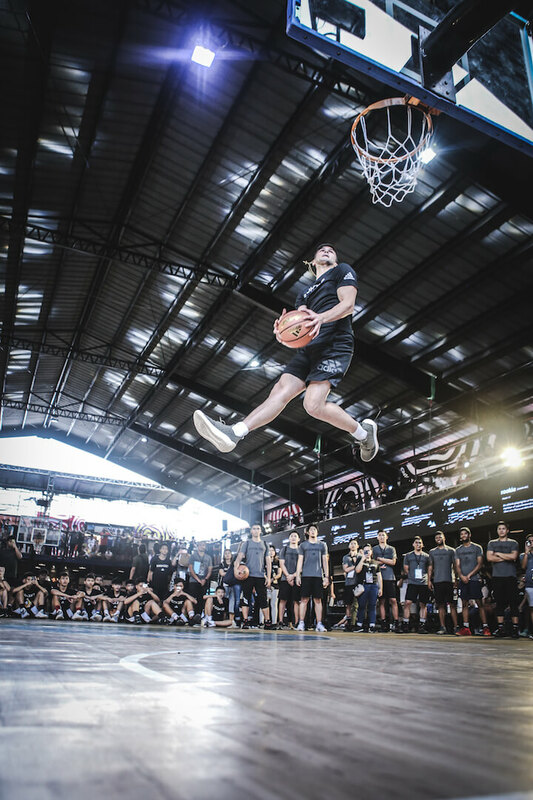 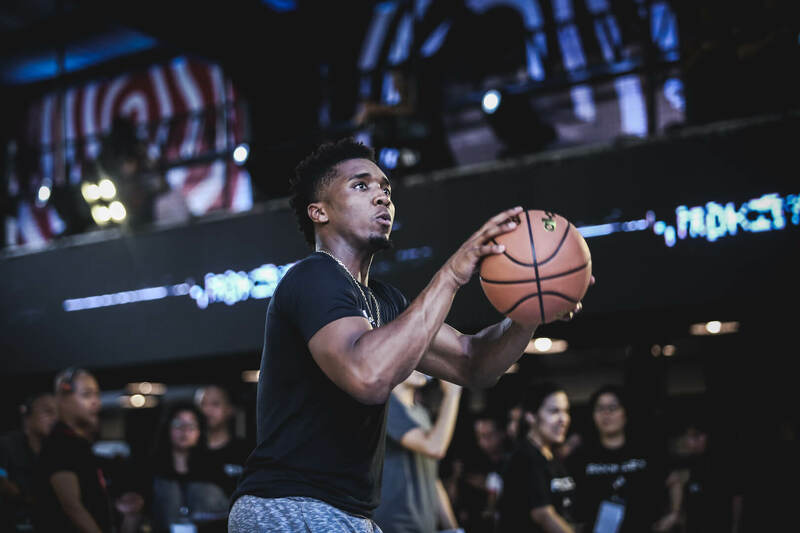 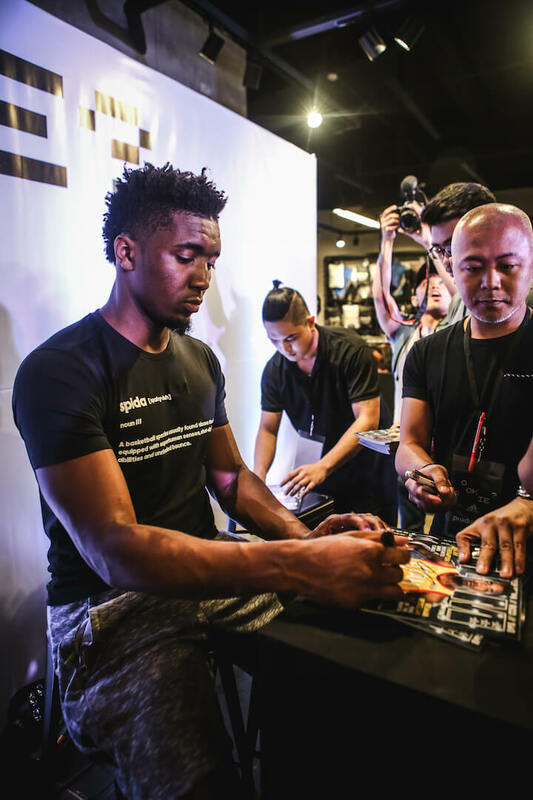 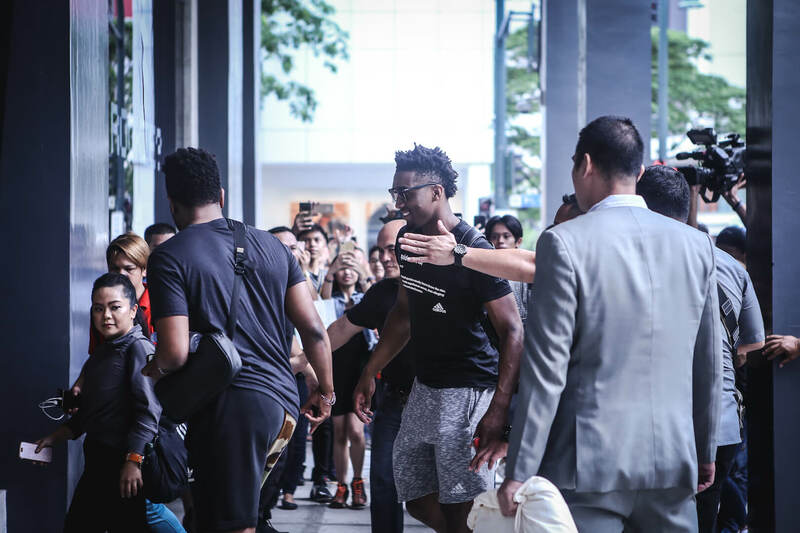 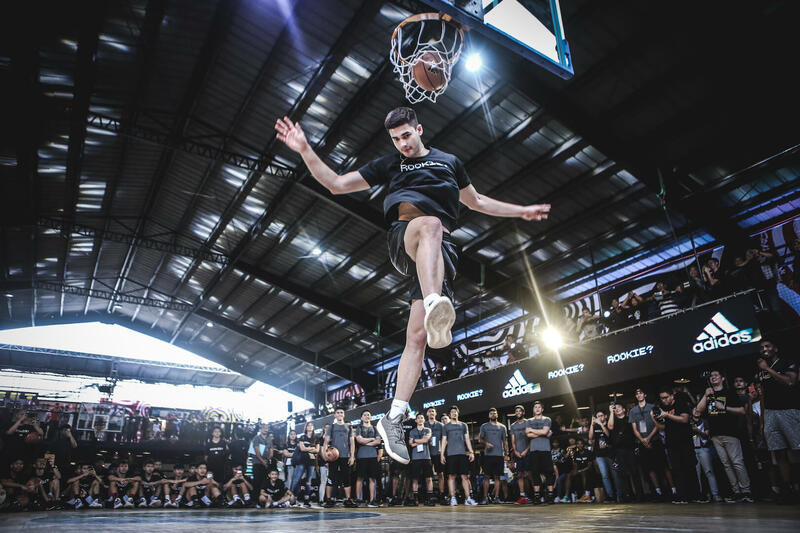 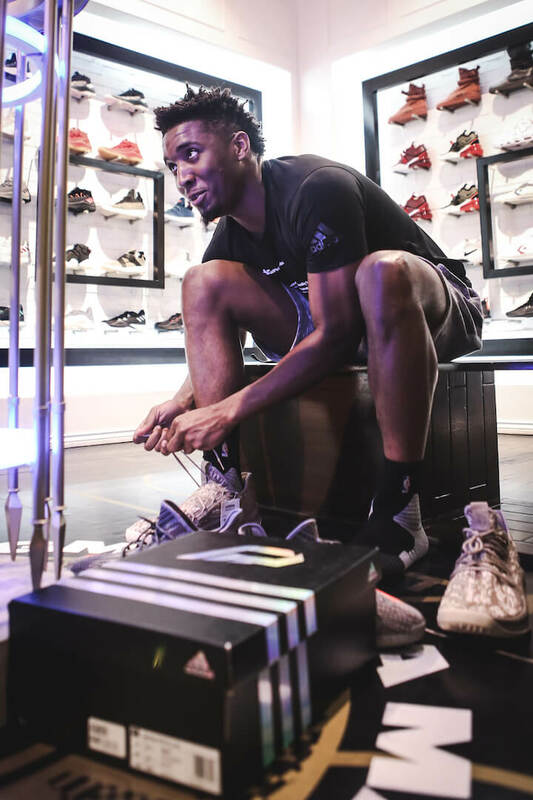 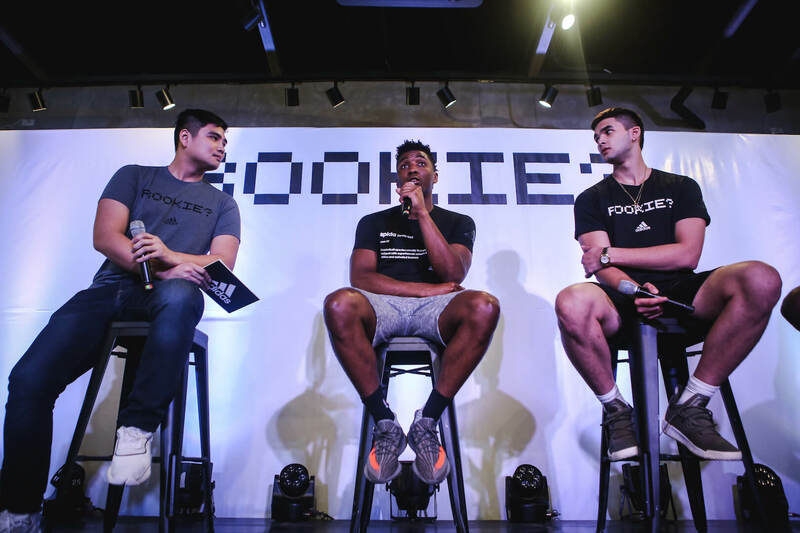 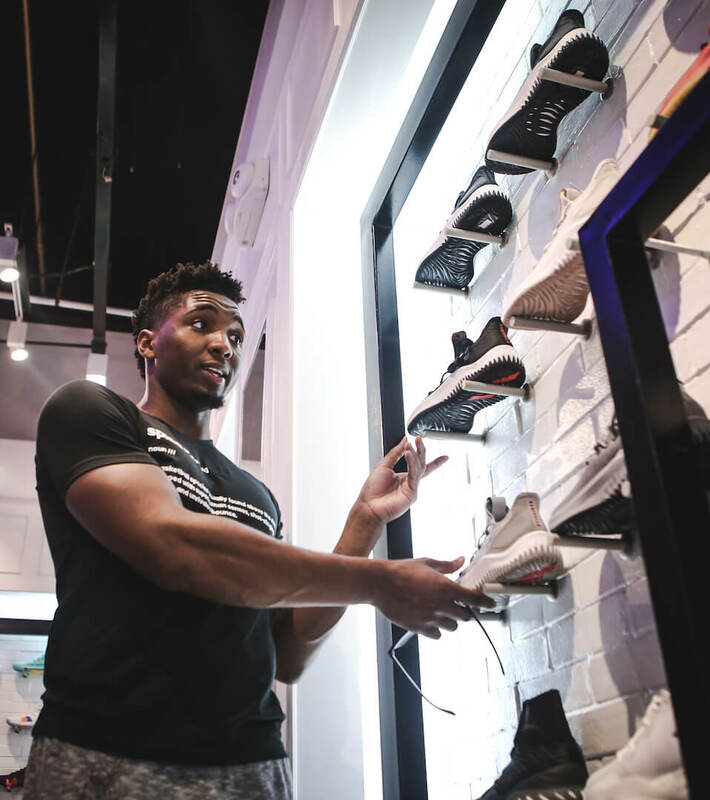 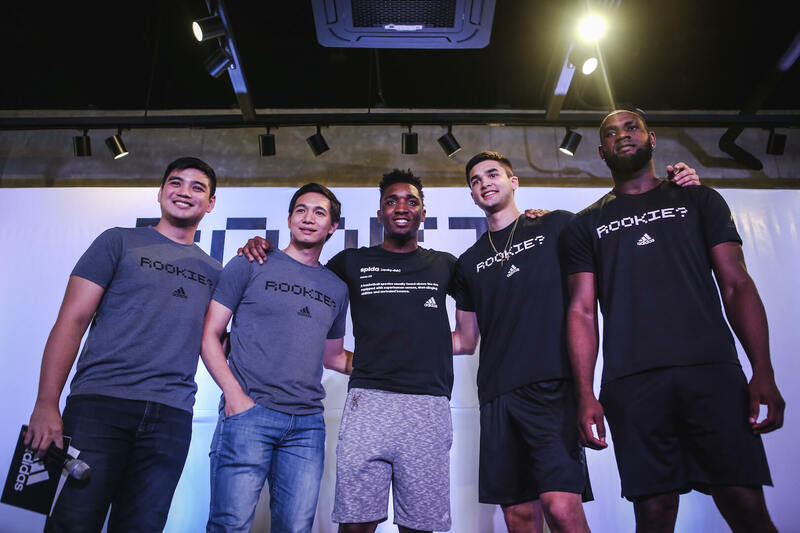 He kicked off his tour in the adidas store in Bonifacio Global City to meet fans and press with his fellow brand endorsers Chris Tiu, Kobe Paras and Bright Akhuetie. 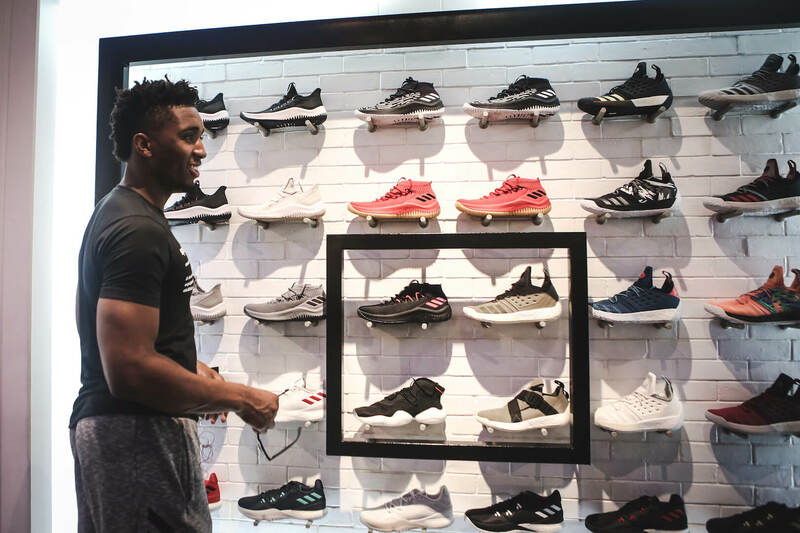 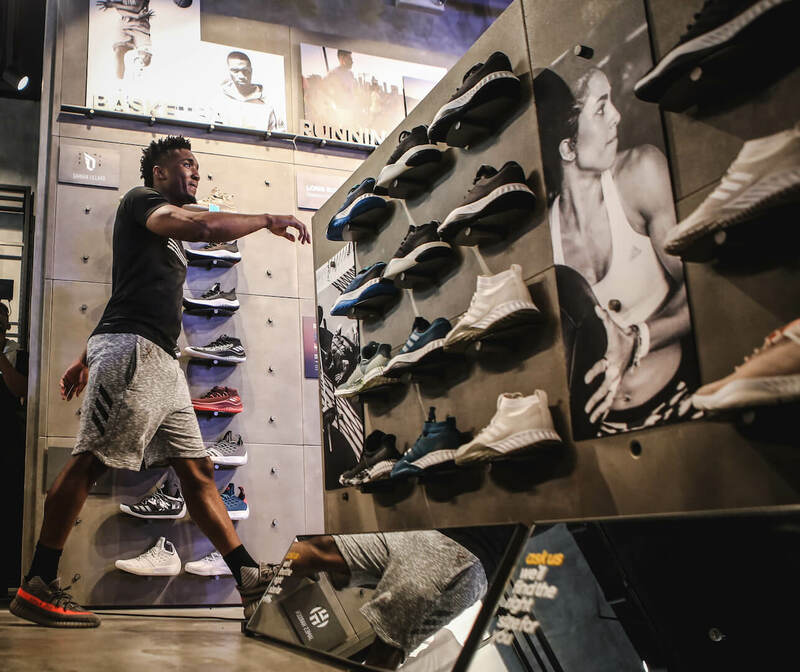 From there, he went next door to Titan Fort, where he copped some of the latest adidas gear. 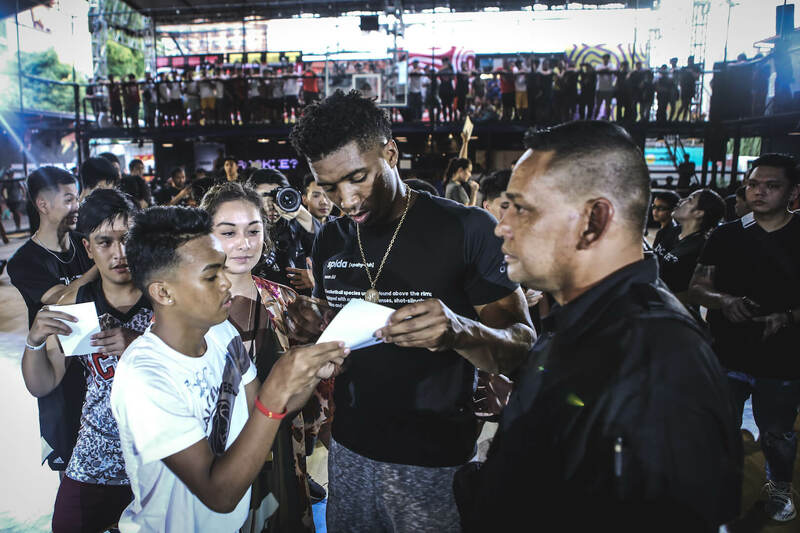 Mitchell then made his way to Taft where he hung out with his fans as they all watched Paras fly high and throw down some awesome dunks. 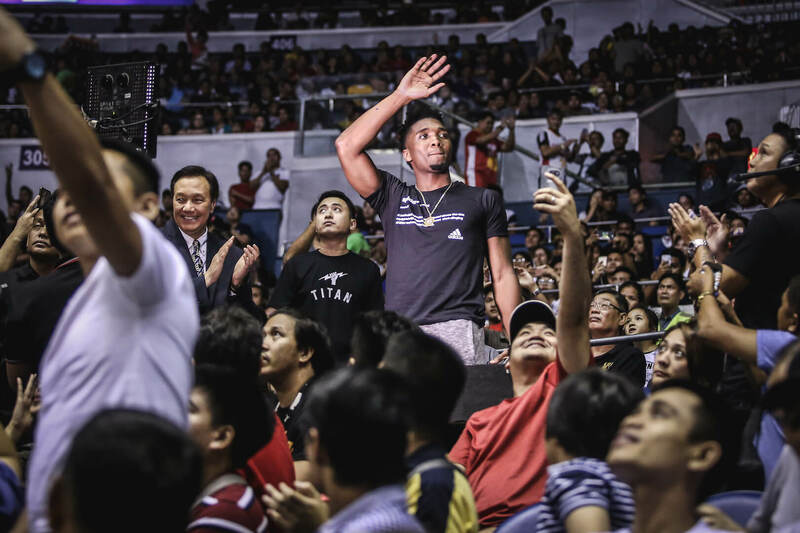 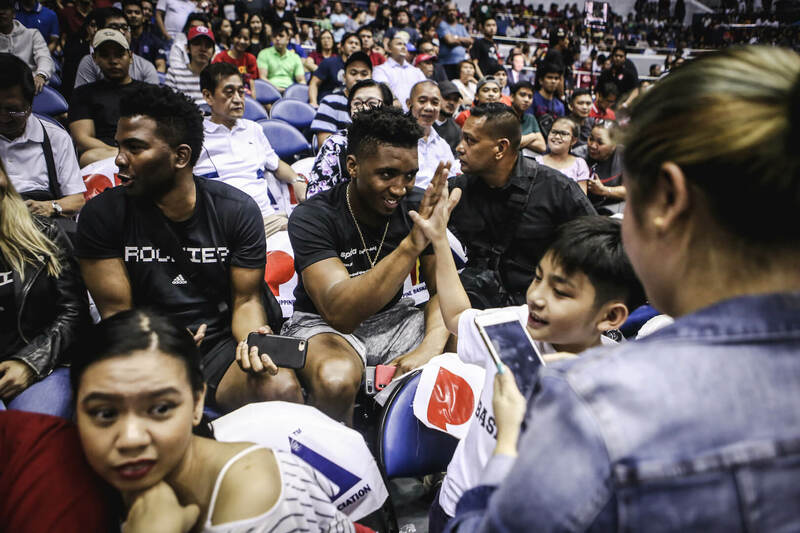 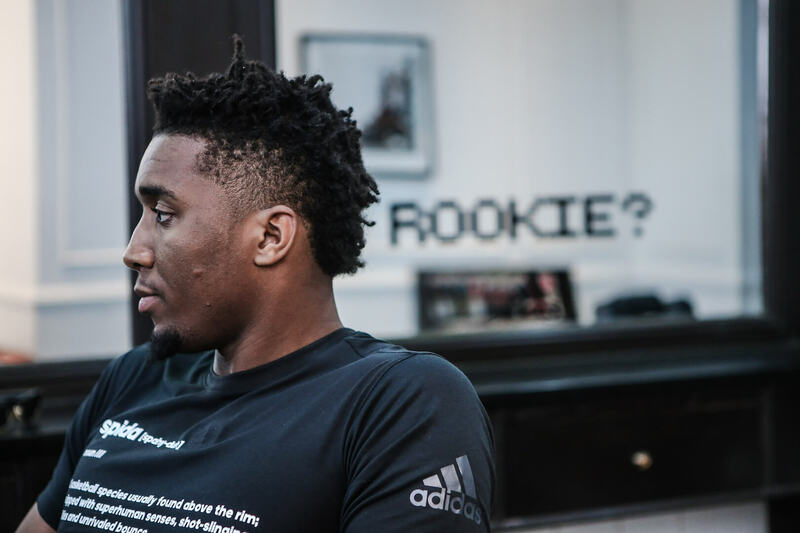 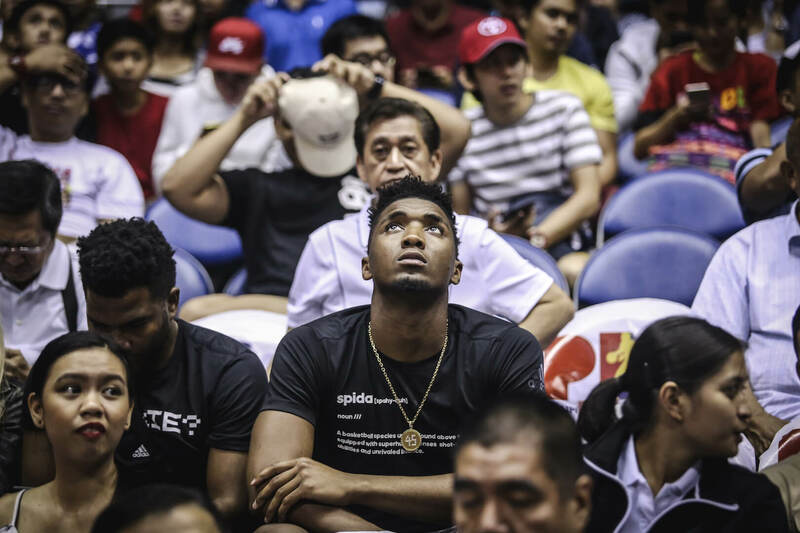 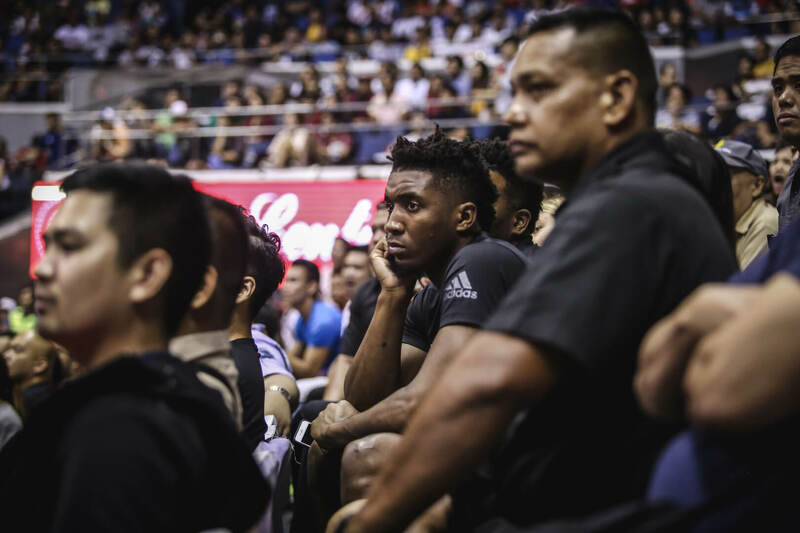 Spida closed out his tour by taking in some PBA action in the Araneta Colisuem. 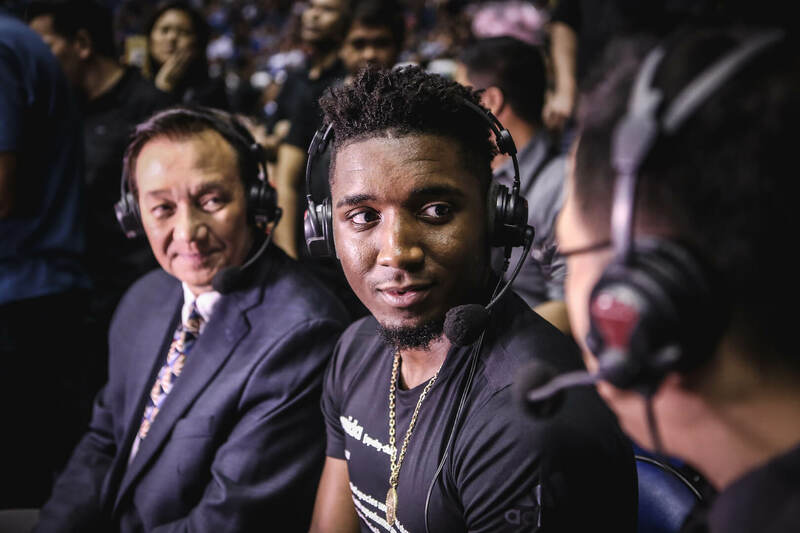 Mitchell took to the mic to join the broadcast panel as a guest analyst and then watched the Manila Clasico action between Ginebra and Magnolia.